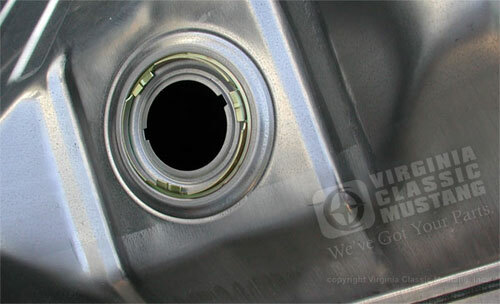 Do not confuse this Mustang Gas Tank with the cheaper imported version. 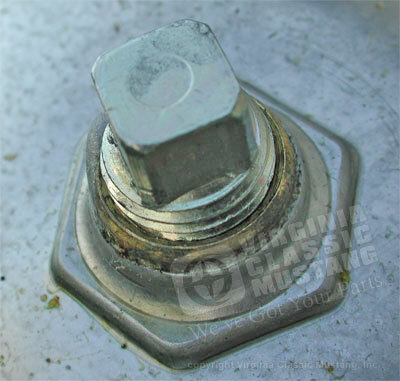 This Mustang Fuel Tank features the correct drain plug. Please click on "more images" under the main image.